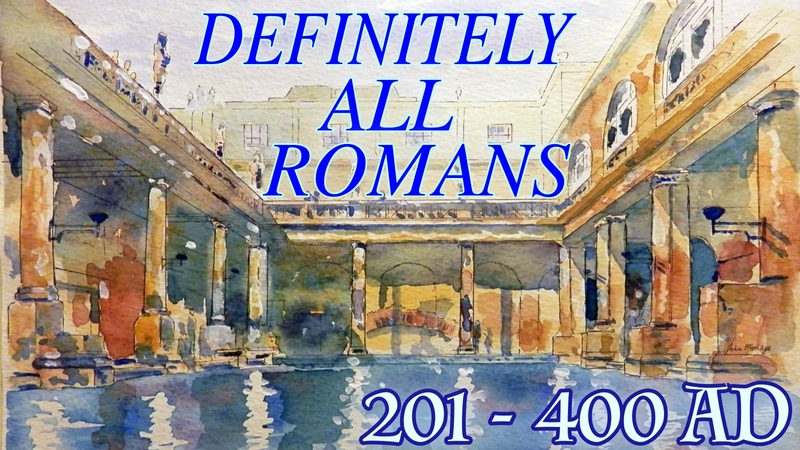 Another 200 hundred years of Roman rule and very little changes. The poor stayed poor; the rich got richer, some Britons joined the group of rich Romans, slaves were still slaves and it probably still rained in summer. However, within the space of 90 years the country goes from officially killing Christians, to the emperor becoming a Christian, to all religions being tolerated, to pagan religions being banned. At the start of this period of history, the estimated population of England (to the nearest ½ million) was 3 million or 750,000 houses on our strange method, explained in the Mesolithic Age introduction.